How often have you wanted to do something, then hesitated and held yourself back? Have you ever felt the fear, done it anyway, but felt yourself shaking inside the entire time? Are you ready to let go of that fear? If you lack the skills for something, then you go get them. If you lack the confidence, then you can get that too. Often a lack of confidence is really a fear of rejection or low self-esteem. Hypnotherapy and peak performance coaching can help you move past your blocks to feel more successful. You can learn to face challenges that used to feel difficult with a new sense of comfort and ease. Confidence can be within you when you are working on your goals, meeting new people, and presenting yourself to the world. Optimism can become a more familiar emotion. 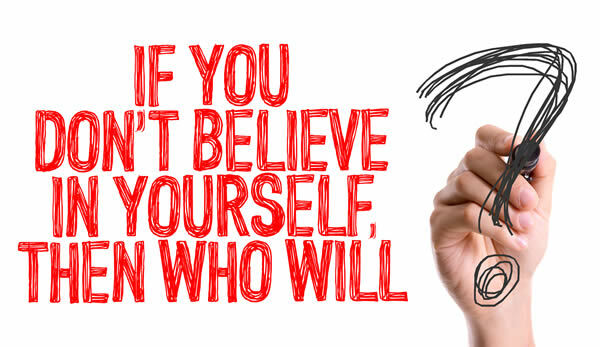 Believing in yourself is the first step toward achieving your goals. Let me go on that journey with you.